There are so many options for purchasing tools today. We will only sell what we consider are good quality products. It is our position that a little skill and good tools will yield a successful and enjoyable woodworking project experience. Though we are not a large “tool type warehouse” our selection is based on quality and consumer interest. Robert Larson is a product line of fine hand tools that covers most of what you will need. We stock several layout tools, carving chisels and knives, beautiful sets of woodworking chisels and sharpening stones to name a few. 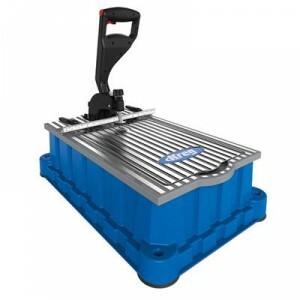 If you are looking for the power tools, we do not sell small drills and routers, but we are a dealer of Rikon. 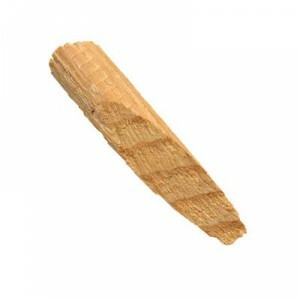 Rikon we have found is an exceptional value for the woodworker. We typically do not carry a large selection of their products, but our relationship with Rikon allows us to get your wish list filled quickly. Our product selection is based upon you, our customer. If you are looking for a particular product, please let us know. You may not be the only one looking for that specific item and we will be glad to order it for you. We are always looking for new or better ways to exceed your expectations, so please let us know how we can better serve you. Here are a few of the items we carry in our store. 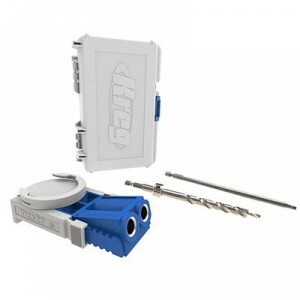 We are now stocking Kreg products! 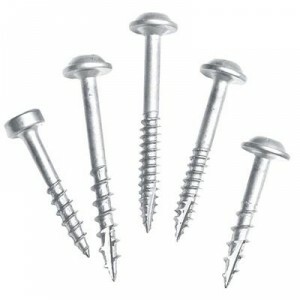 Tools, Clamps, Jigs, Screws, Plugs and more!